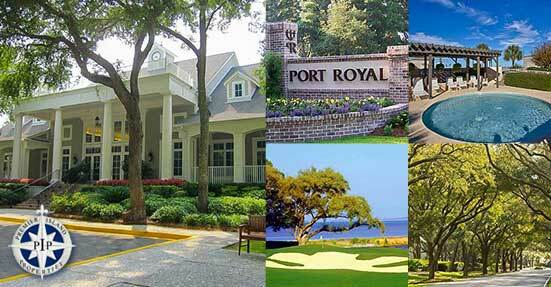 Port Royal Plantation is Hilton Head Island's only completely private oceanfront residential community. 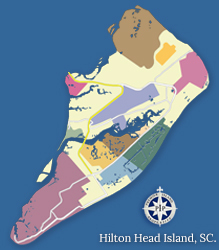 It lies at the heel of the Island, with approximately 1 mile of beautiful beach where the Port Royal Sound meets the Atlantic Ocean. Residents can walk, unimpeded and unobstructed, directly along the island's quietest beaches. 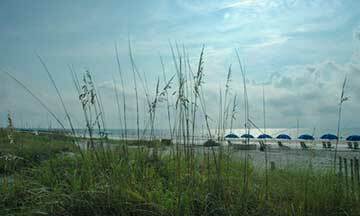 Port Royal's beaches front both the Atlantic Ocean and Port Royal Sound. These beaches are available year-round for recreation and relaxation. The beaches can be accessed directly from the Beach House or from one of 21 beach walk paths. 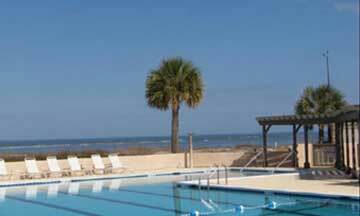 Many residents of Port Royal enjoy activities such as kayaking, tennis, pickleball, salt-water and fresh water fishing, swimming in the Associations Olympic-sized pool, farming, sailing, playing golf and so much more! Enjoy the miles of pristine beachfront, exclusive amenities, and 3 challenging golf courses... You'll be glad you did. Welcome home to Port Royal. 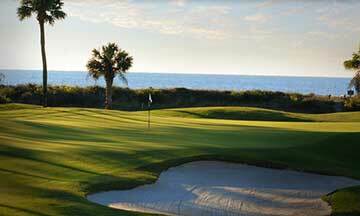 With some of the finest golf on the island, a long list of amenities, and a spectacular location on the Atlantic Ocean, Port Royal Plantation offers its residents the best of Hilton Head. 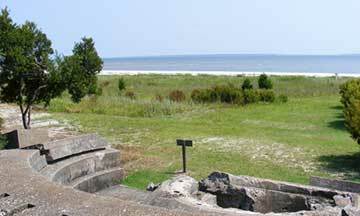 It was on the shores of what is now Port Royal Plantation that Captain William Hilton first landed in 1663, leading to the first beach settlement on Hilton Head Island. With over 900 single-family homes, homebuyers have a lot of options to choose from. Home sites range in size from 1/4 acre to well over 1 acre. 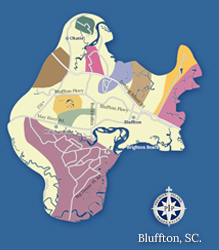 Unlike other plantation communities in the area, property purchases do not require a golf or country club membership. Home prices start at around $400,000 for entry level bungalows, and can reach upwards of several million dollars for prime oceanfront executive homes. Those looking to build their dream homes from scratch, there are about 71 undeveloped lots in various sizes. Since much of Port Royal sits on elevated ground, the views from most homes are spectacular. 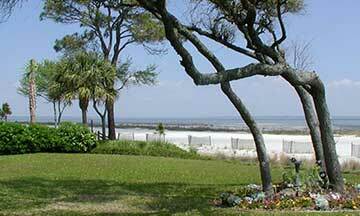 Homebuyers can choose between ocean, golf course, lagoon, or forested views. Contact us for more information on Port Royal Plantation and come experience the fabulous Hilton Head lifestyle for yourself. 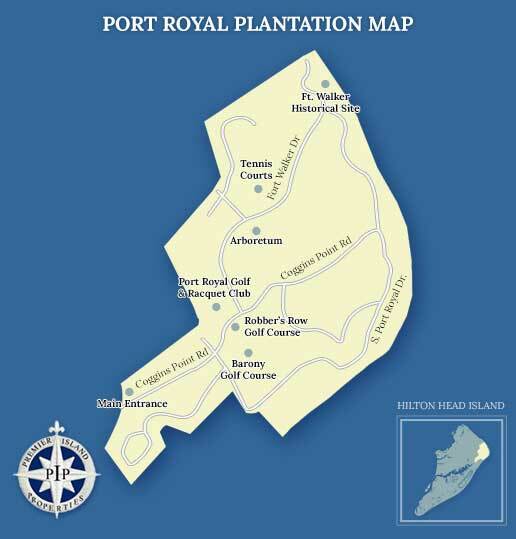 Port Royal Plantation is home to three world class golf courses including Barony, Planter's Row, and the Robber's Row Course. 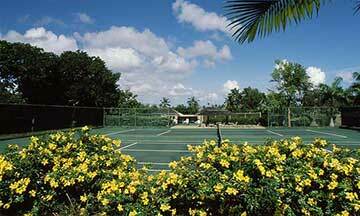 Below you will find some useful links and phone numbers for more information on Port Royal Plantation.